Ohio Farm Bureau members can save through the Staples Advantage Program. The program not only offers member discount pricing on more than 4,000 products, it saves you the time of a one-stop, online business shopping experience, and free next day shipping. 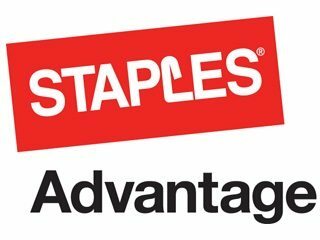 Ohio Farm Bureau and Staples Business Advantage, the leading office products distributor in North America, are working together to provide Farm Bureau members with great savings on office supply products.